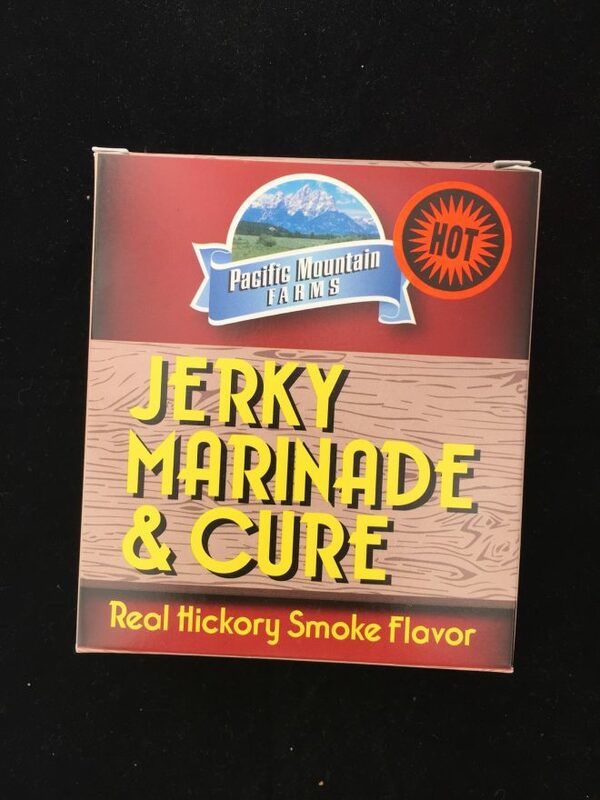 Make your own professional quality Jerky in your oven, smoker, or dehydrator. Easy-to-follow instructions are included. 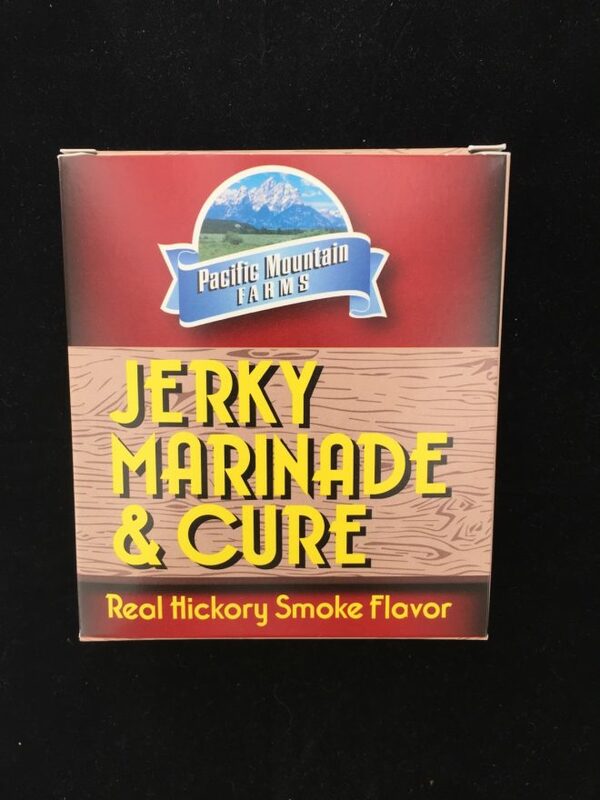 Great for Beef, Venison, Buffalo, and more. 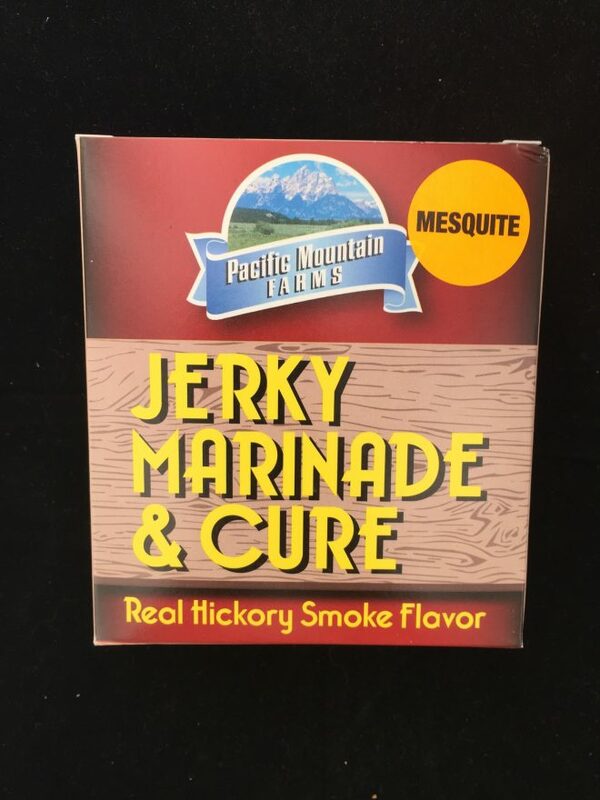 Your choice of 3 flavors; Real Hickory Smoke Original, Real Hickory Smoke Hot, or Mesquite in a 6pk.